Necessary décor. Kitchen, bathroom, bedroom; any room where people gather late or early, where mornings are launched and days begin. The most useful, highly engineered, necessary few inches of space. The clock, just a glance way, spelling out the rituals of life, pacing the hours of another day. 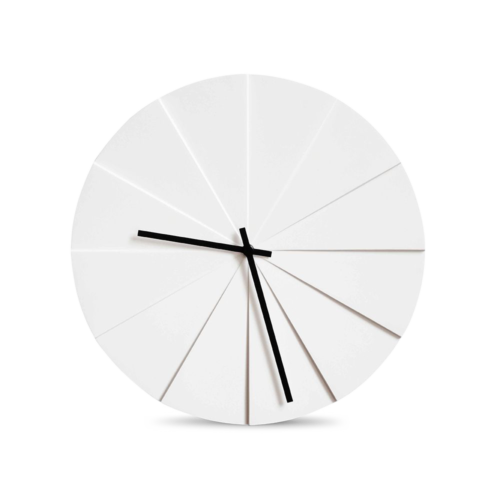 A beautiful, designer clock not only enhances interior décor, but keeps a whole family running on time.